We build interactive experiences for established & evolving companies. We deliver actionable technology products through highly-efficient design and implementation of innovative solutions. We leverage the best combination of our experience in government and commercial technology with experienced and diverse resources compiled into “special forces” design-and-delivery teams. Problem Solutions (PS) builds new technology products and systems for commercial and government customers. Beyond products, PS creates standards, architectures, and tools for public and enterprise developers. PS was founded in 2003 by former researchers at the National Institute of Standards and Technology (NIST) [www.nist.gov]. PS brings together diverse teams that define problems with high precision and speed to deliver actionable solutions that last. With 13+ years in developing and accelerating technology, PS specializes in prototyping, producing, directing, integrating, and validating solutions. Our experience with a variety of new and emerging technology enables us to provide a unique perspective to technology-driven strategies and to deliver “user centric” systems. Our software engineering capabilities in conjunction with our expertise in lean product design and development provides a unique edge for delivery. Invention is only half of our mission. Making purpose-driven technology solutions with a human-centered design is our focus. Michael Hruska is a technologist with experiences spanning across standards, emerging technologies, learning, and science. He started out as a researcher at the National Institute of Standards and Technology (NIST). His interests and expertise in technology led to the founding of Problem Solutions, where he currently serves as President/ CEO. Mike’s desire to spread technological change and innovation through his community is shown in his work as an advisor and mentor to education technology startups for GSV Capital, a board member of numerous nonprofits, and host of monthly entrepreneurship meetups. Mike speaks to audiences internationally on topics such as learning technologies, intelligent tutoring, and adaptive systems. He also enjoys working regionally, hosting and speaking at events about innovation, entrepreneurship, and leadership. 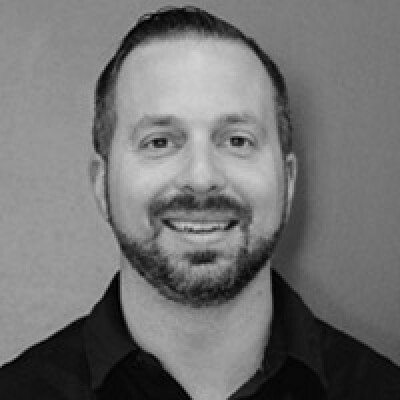 Brooks Canavesi is a performance- driven and solutions- oriented senior IT leader with over twelve years of progressive experience and expertise in Software Architecture, Enterprise Mobility, Business Development, Product Management, Finance, Marketing, and Entrepreneurship. He is a solutions driver who bridges the gap between technology and business. Brooks is self- motivated with hands-on experience identifying practical business opportunities and inspiring team commitment and liaising with key stakeholders. 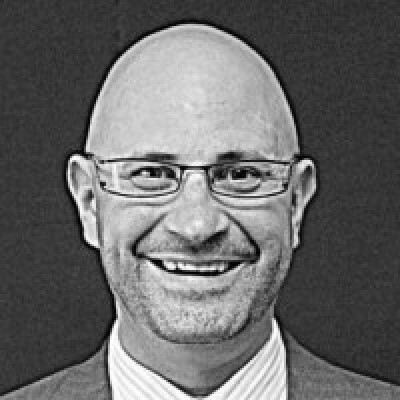 Brooks Canavesi is lauded by colleagues and countless clients for his ability to connect people and businesses along with a passionate approach to charitable work. A high- honor graduate of Penn State University, Brooks holds a Bachelor of Science in Information Sciences and Technology. 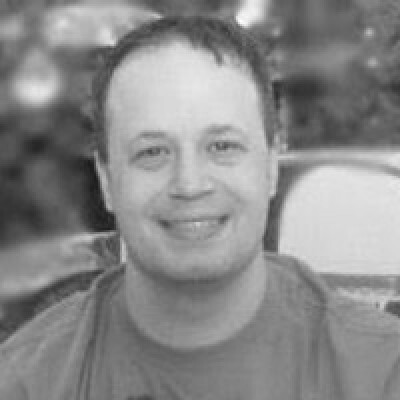 He enjoys sharing his thoughts on software, mobile app development, and other technology topics in his blog at www.brookscanavesi.com. Ryan Krinjeck serves as the Director of Software Engineering at Problem Solutions. He specializes in creating scalable, flexible, and adaptable solutions and architectures. 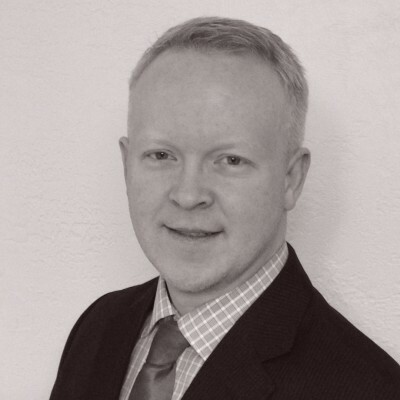 Ryan has experience ranging from nearly 12 years of involvement with Department of Defense contracting as well as serving as Lead Architect/ Engineer for the Veterans Affairs National Health Registries Program. Ryan brings a proven track record of creating and managing enterprise- level systems. With his wealth of technical knowledge for both government and commercial spaces, Ryan has played a big role in creating an atmosphere of both innovation and stability within Problem Solutions to ultimately deliver the best- in- breed solutions for our clients. 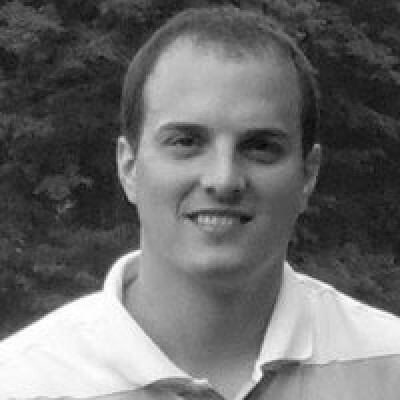 Travis Stouffer is the Director of Design & Quality Assurance at Problem Solutions, focused on delivering high quality products to our customers. He leads a systems design team in analyzing and designing technical solutions for new and existing client engagements. In addition, he integrates design and quality processes into the projects of the organization. Travis has spent over 13 years as a Software Engineer, many of which in the government contracting space, providing a wide array of technical solutions to his clients. In addition to his efforts at Problem Solutions, Travis is an Assistant Professor of Information Systems within the Business & Enterprise Division at the University of Pittsburgh at Johnstown, where he teaches a multitude of courses, mentors students, contributes to curriculum development, & inspires students about information technology. Adam Curry has been supporting Department of Defense (DoD) and non-DoD federal clients for eleven years. During this time, he has focused on supporting and driving business development, technical solutions, projects, and the software development process. 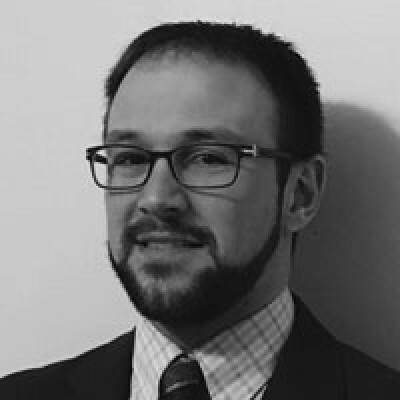 Adam’s portfolio includes projects with U.S. Army Space and Missile Defense Command (SMDC), Office of Naval Research (ONR), and U.S. Department of Agriculture. Adam brings to the table a process-oriented approach to operations, which he leverages to drive Problem Solutions growth efficiently and effectively and maintain high client satisfaction standards. This process and structure builds clear communication and accountability channels enabling us to broaden our capabilities and continue to succeed in supporting new and existing clients. Adam thrives on being an integral part of a team and looks forward to the challenges that lie ahead. 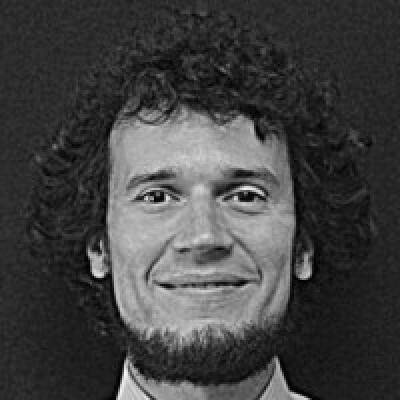 Nikolaus Hruska is a program manager, software engineer, and researcher with diverse experience spanning across standards, emerging technologies, learning, and software engineering. He is a former researcher at the National Institute of Standards and Technology (NIST) and was responsible for joint research and software development initiatives. Nikolaus has led efforts at the Department of Defense (DoD) on the future of the Training and Learning Architecture (TLA), which evolved from SCORM. He has stewarded projects to enable the Experience API (xAPI) specification development and open source software development community. Nikolaus has expertise in software development, product development, standards development, open architecture, and API development. He is currently a Program Manager and one of the founders at Problem Solutions, and provides learning technology solutions to government, commercial, and nonprofit organizations. Jim Bilitski is an Information Technology and Computer Science leader serving as a technical consultant. As an Associate Professor, Jim mentors, guides, and teaches Computer Science students. His success is built upon expertise gained while earning a PhD in Computer Science and Master of Software Engineering (MSE). Leading Top Secret technology projects for the Air Force and driving multimillion dollar technical projects for diverse areas including intelligence operations, professional organizations, engineering applications, security improvements, and many more, Jim has been lauded for successful project management ensuring success from concept to delivery. Jim has been published in peer- reviewed journals for research of automated controls for playing musical instruments using AI. Jim has strong mentoring skills and enhances educational opportunities for students by managing a Computer Science Laboratory. Dennis Folds has over 38 years experience leading and executing user-centered design projects and human performance research. He has been project director and principal investigator for over 100 sponsored research programs. 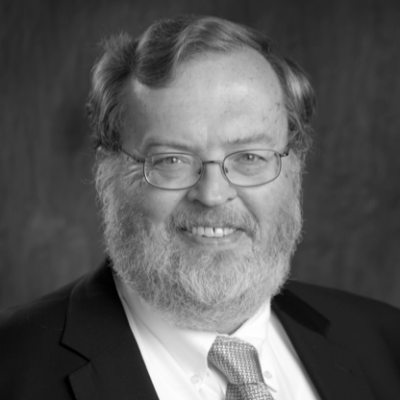 Some of his major research programs include development of countermeasures against manned threat systems, auditory perception of simultaneous sounds, characteristic errors in rapid decision making, modeling and simulation of human performance in threat systems, and human capital modeling. He built and led the Human Systems Integration capability at the Georgia Tech Research Institute (GTRI), serving as Branch Head for Human Systems Engineering and as Division Chief for Human Systems Integration. He served as GTRI Chief Scientist for five years. He directed the Information Technology Technical Assistance and Training Center for Georgia Tech. He founded Lowell Scientific Enterprises, providing human systems integration support for NAVAIR and other clients. Prior to GTRI, he worked at the US Army Aeromedical Research Laboratory (USAARL) at Ft. Rucker, AL. He received his Ph.D. in Engineering Psychology from Georgia Tech. Randy Hutzler is a program/project manager with over 20-years of experience in various technology development roles, including program and project management and PMO manager. 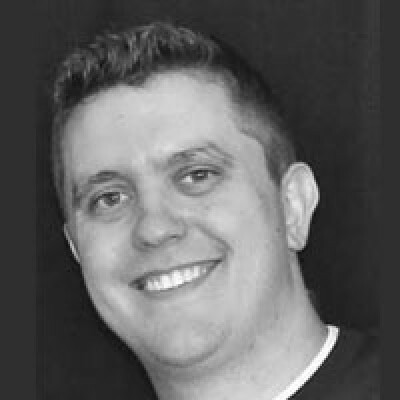 Although he began as a fulfillment analyst and systems engineer before transitioning into a project manager/technical managerial role at a financial services Fortune 500 company, he has more than 15 years of experience as a technical project manager. Randy has managed projects in the DoD-contractor market (project revenue ranging from $250K to $20M) as well as the K-12 education market (annual project-portfolio revenue totaling $10M) before joining the Problem Solutions team. He also has experience constructing and managing a Project Management Office (PMO). Randy holds an active PMP credential from the Project Management Institute, as well as attaining CSPO and CSM credentials to ensure a solid understanding of agile methodologies. He also holds both BS and MS degrees in Applied Mathematics and an MBA. 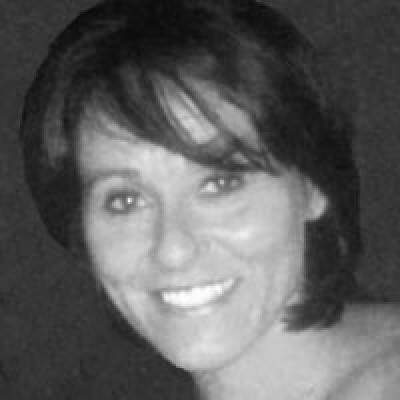 Mrs. Kim Chilcot, Chief Administrative Officer at Problem Solutions, is an experienced operational manager, adept at juggling day-to-day financial, human resource, contractual, and general administrative requirements. Mrs. Chilcot joined Problem Solutions in 2008 and has been integral to the company’s growing success. With an Associate’s degree in Business Management, Mrs. Chilcot is an essential leader helping to steer the PS ship through the growing waves into the future.